Hello, bookish creatures! 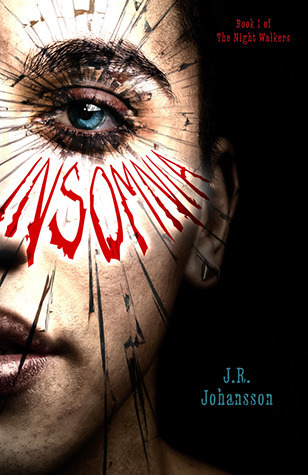 Welcome to my stop on the blog tour for Paranoia by J.R. Johansson, the sequel to Insomnia! 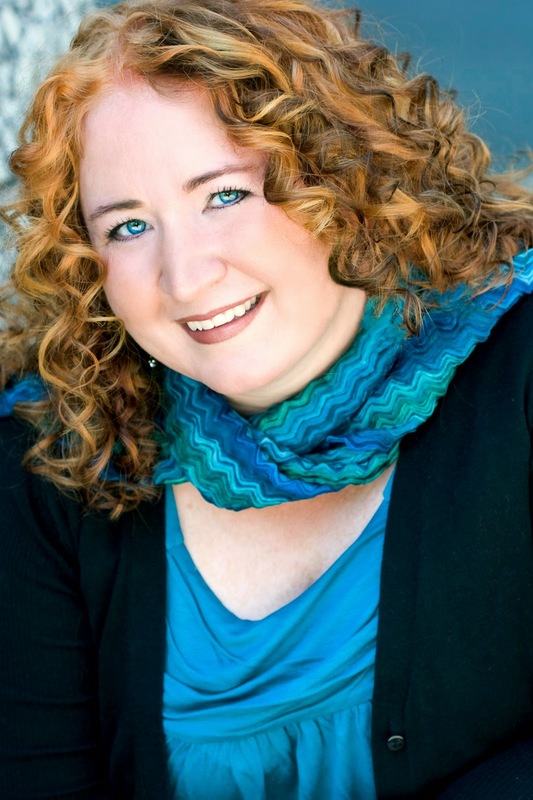 Jenn and I put together a very, er, interesting post for you today, plus there's all the info on the books, where you can stalk find Jenn, and there's a giveaway. Really, if you miss out on the all awesome in this post, then you're going to feel at least a little bit paranoid. So give yourself some insomnia and check all this out! When I hosted Jenn last year for Insomnia's blog tour, I wanted to do something a bit different for the post. What that ended up being was a dream sequence that we made up, and it was really fun to do! This year, Jenn wanted to do something kind of similar, so this time we did a paranoia sequence. Or something like that. Really, this is something you just have to read for yourself (I'm not even kidding), so read away! Rachel: You're on your way to the bookstore to see Paranoia on shelves for the first time (woohoo!). But oops, you step on a crack in the sidewalk. What happens? Jenn: I realize that it isn't really a crack, but a long line of deadly spiders. And now I've squished some of them and they're angry and start swarming up my pant leg...now what? Jenn: So I pick up a set of striped balls from a nearby table and remind myself to thank my mom later for signing me up for juggling lessons when I was twelve. Dodging left and right, I try not to look any clown directly in their creepy faces before I can escape out through a nearby doorway...but then I find myself stuck in one of those bizarre mirrored funhouses. Rachel: In the mirrored not-so-fun house, your appearance changes. (And at one point you may look like Miley Cyrus, which is so totally weird.) But then you find a mirror with no reflection, and when you touch it (because you were investigating like Nancy Drew) you fall into...a room full of black cats. (Sheesh, I hope you're wearing sleeves.) What happens next? Jenn: When I fell there was glass on the floor and my arms and legs are all scratched up and now the cats all licked me and it healed me. Somehow, now I'm one of them. So, naturally, I change into a skin-tight black leather outfit I find hanging nearby (because it just seems like something I should be wearing). And I walk out the back door--my many, many black cats in tow--and head toward a black motorcycle I see back there. One problem, to get to it, I HAVE to walk under a ladder, and the motorcycle has a red number 13 on the license plate. Rachel: Because you're Catwoman and you have to save the world, you go under the bad-luck ladder and head for the bad-numbered motorcycle, of course. Unfortunately for you and your kitty gang, it starts to rain, and cats do not like rain. This causes you to run to the store--all the while, the rain is making you melt into your normal self--to get an umbrella. Which you mistakenly open. INSIDE. Rachel: ...Keeping yourself off the aliens' radar. (People are paranoid about that, you know.) It's a good thing you bought that foil when you did, because reports of aliens are EVERYWHERE! "Extra-Terrestrials Break Out of Area 51!" "ET Phoned His Friends to Take Us All!" But really, all that foil on your head is great for shining sun into people's faces (the rain stopped, FYI), so you get hit by a car and pass out. And when you wake up...My gosh! It's a zombie apocalypse! Jenn: Oddly, my bad luck apparently is good luck with the zombies because the only things that appear to repel Zombies? Wet-cat smell and sunlight glinting off of tin foil. I start to run, only to discover that the zombies are tripping over themselves trying to get away from me--literally. The only downside to this whole scenario is that a large group of humans has discovered my zombie-proof state and is starting to gather behind me. They're using me as a sort of shield to keep the zombies away...and there are so many of them that it's making me feel kind of claustrophobic. Rachel: What do people do when they're feeling overwhelmed by a crowd? They imagine people in their underwear. GUESS HOW WELL THAT GOES, JENN. Yet, you are in luck: copies of Paranoia appear out of nowhere and cover the people--and shield you from them--so that you can make a quick escape (and yay, look at all the people with your book!). What on earth could possibly happen next, hmm? Jenn: Now that all the humans have copies of my book, they start reading (naturally). And I being the pro-reading author that I am, use my tin foil hat and the power of the sun to drive all the zombies away. Thus making a nice reading sanctuary that is safe from all zombies from this time forth. 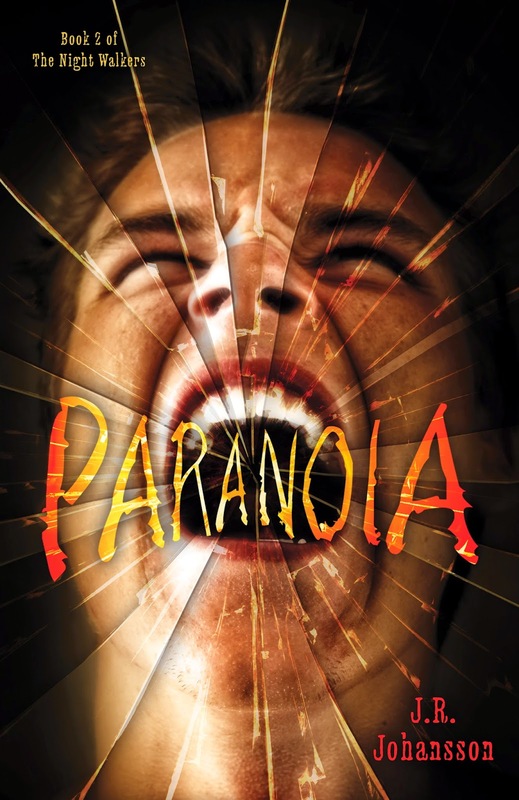 And then we wake up from the dream sequence, with an intense hunger for...PARANOIA. If you like eBooks, you may want to look this up on some retailers ('cause rumor has it it's only $1.99 for a limited time)!